Weinerschnitzel Brats for OktoberFest! - San Diego Dining Dish! Yes, OktoberFest is in September traditionally, but work with me here! Most of us in the States celebrate it in October (we're so literal! 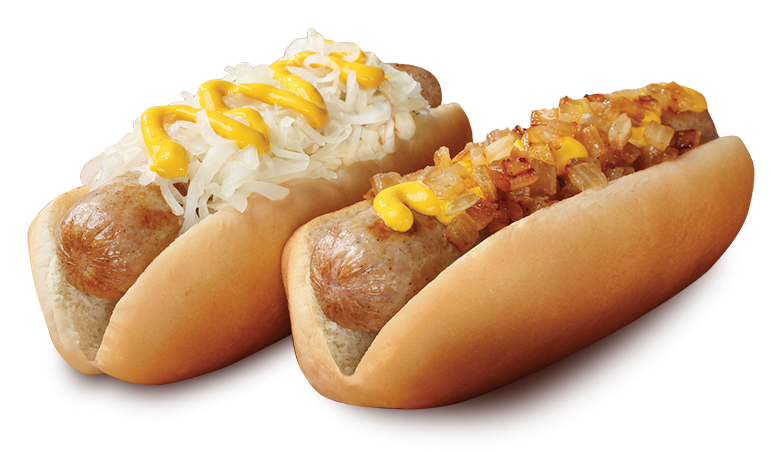 ), and to that end, Weinerschnitzel is offering bratwurst dogs for the month of October! Candy corn, yay or nay? Do you love it, hate it, or are you indifferent? I will choose a winner at random on Thursday, October 14 and announce. Good luck! 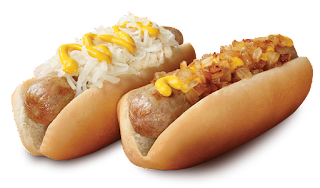 Brats at Weinerschnitzel? No way! I can't wait to try it! As for candy corn, I love it but it makes no sense. They aren't anything particularly amazing but I really enjoy them.